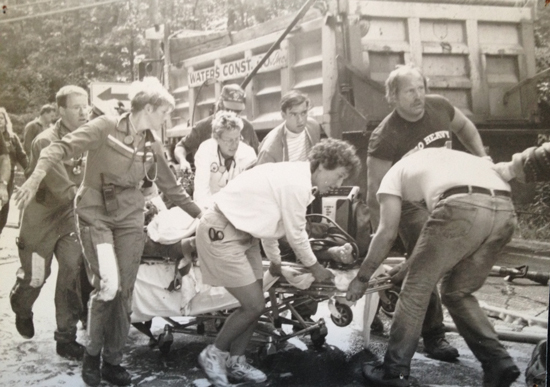 Today, now a few years past its 45th anniversary, our all-volunteer Squad responds to more than 500 calls per year, provides stand-by services for countless community and private events, welcomes hundreds of community members to its headquarters for its biannual pancake breakfasts, and trains continuously to ensure that citizens can count on the very best emergency services available. This includes constant upgrading of the emergency vehicles and equipment to meet state and federal regulations as well as the needs of the community. The rugged terrain of the area, including the Appalachian Trail and Mr. Riga, is a frequent site of emergencies, and new handheld GPS units, an all-terrain vehicle, a John Deere Gator XUV equipped with a Medlite Med-bed and a host of other specialized equipment allow Squad members to perform mountain, water and rope rescue operations. 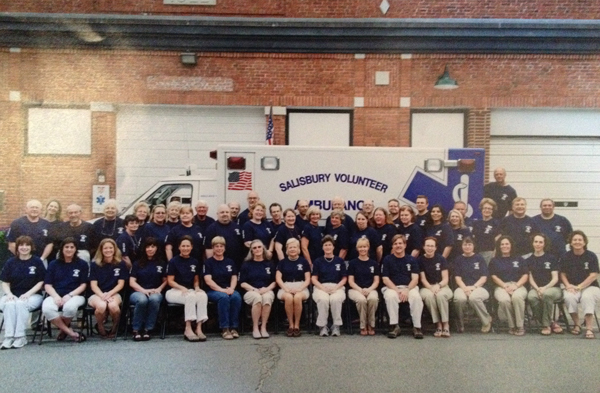 As mandated in its founding papers filed more than 45 years ago, Salisbury Volunteer Ambulance Service continues to receive 100% of its funding from local businesses and citizens and is proud to provide FREE emergency services 24-hours a day, seven days a week. It is an honor to serve the citizens of the Town of Salisbury and SVAS is deeply grateful for the community’s ongoing support.